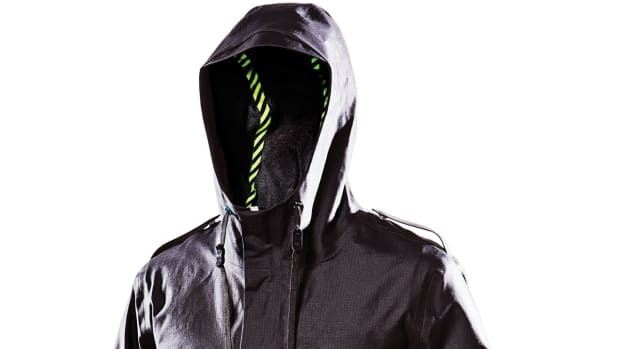 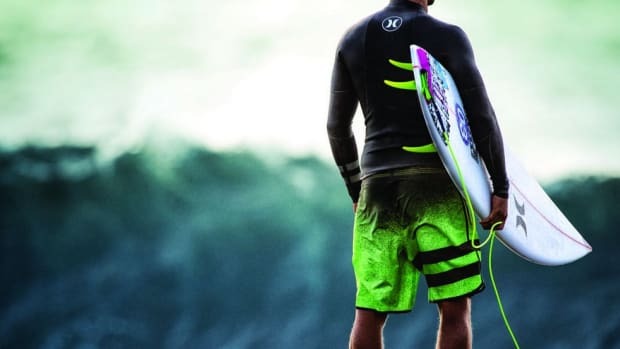 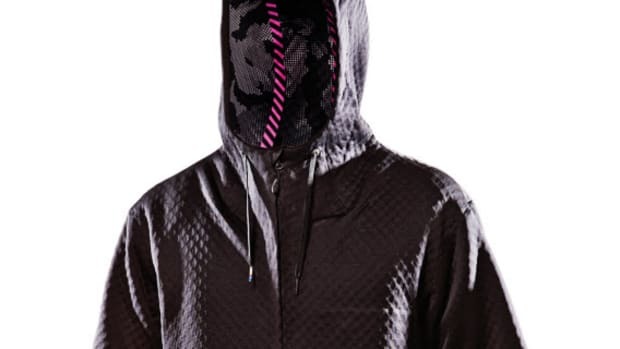 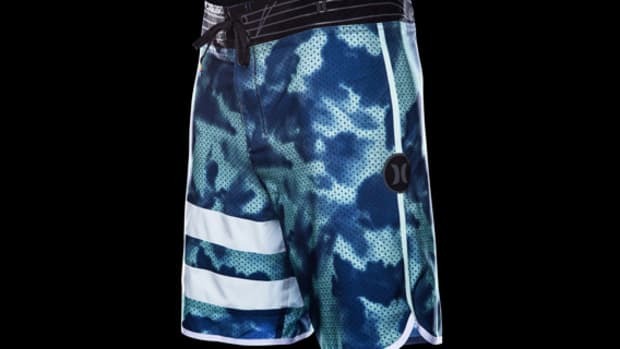 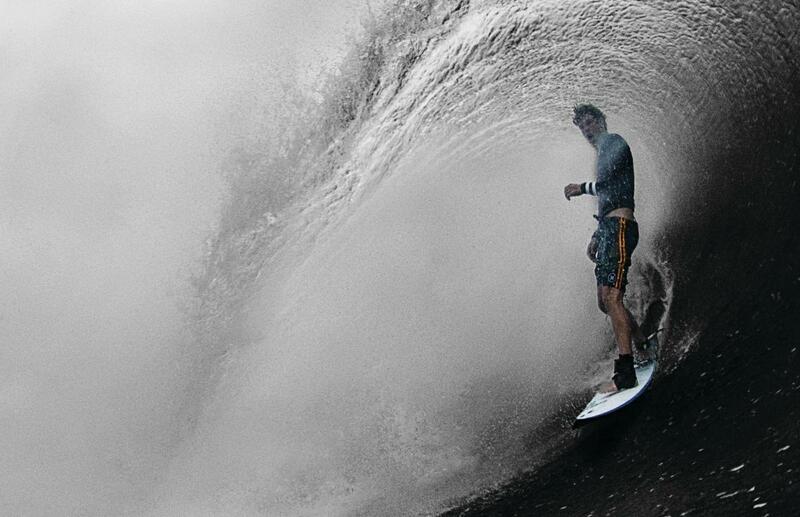 Renowned pro surfer John John Florence has lately been busy with a film project that’s taken him to his favorite global surf spots, and during the undertaking he’s worn the new Hurley Phantom JJF II Boardshorts. 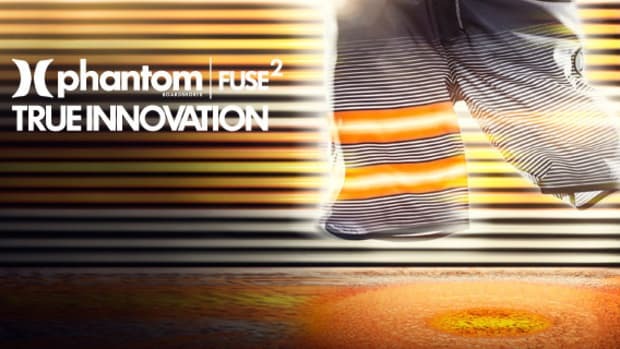 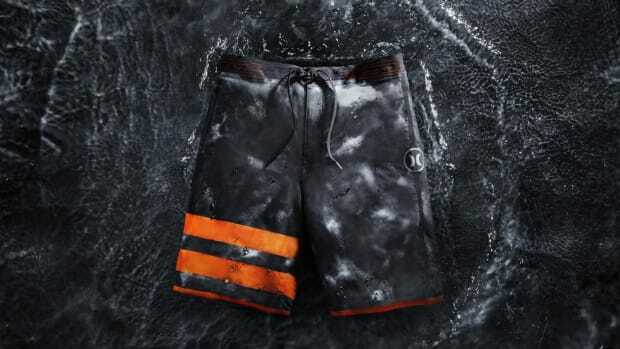 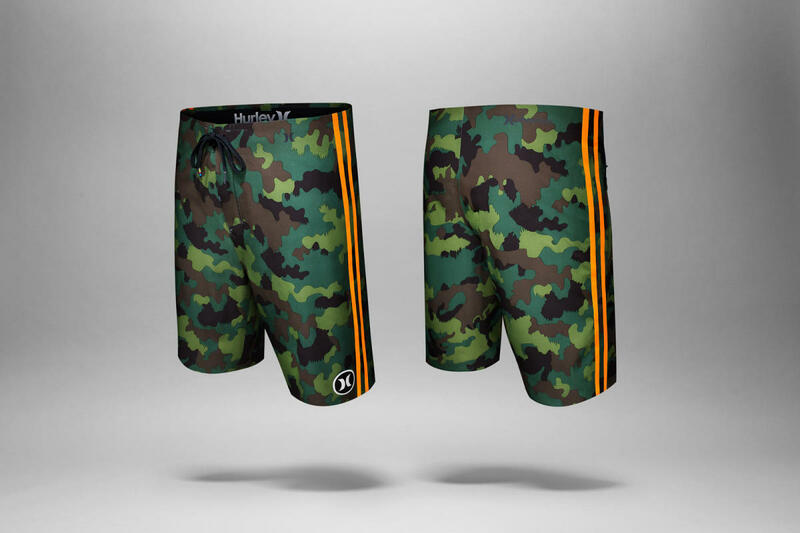 The latest addition to the brand’s award-winning Phantom lineup, the shorts are designed for a new generation of surfers who are comfortable in all conditions, made with a single, continuous piece of Phantom 60% stretch fabric and a 21-inch length for superior protection. 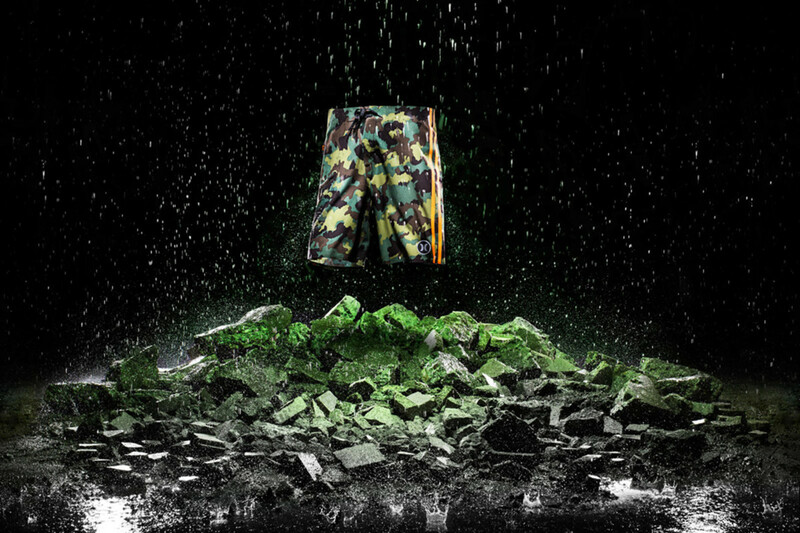 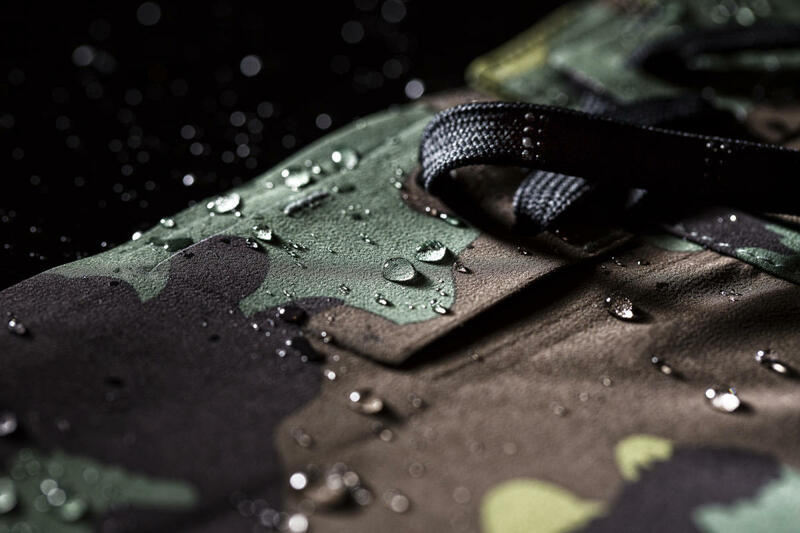 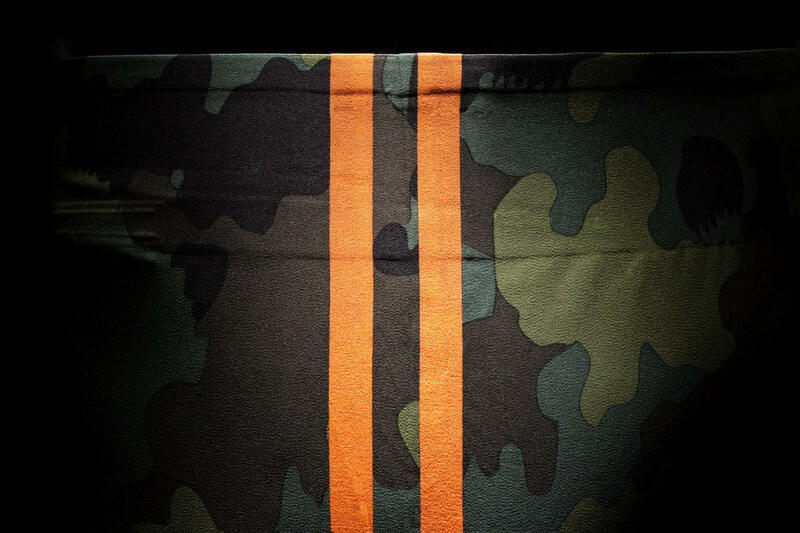 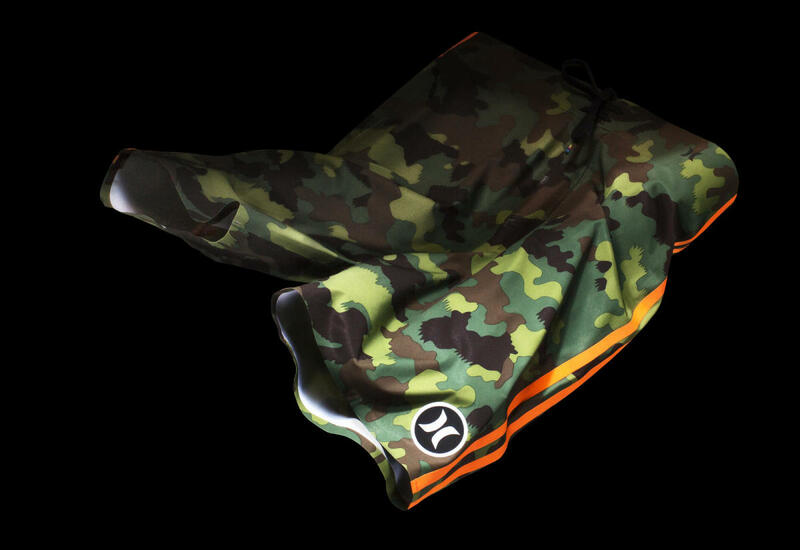 Available in an introductory Carbon Green camo pattern, the shorts are available now directly from Nike.